All new patients are invited to join our Willoughby Dental family! 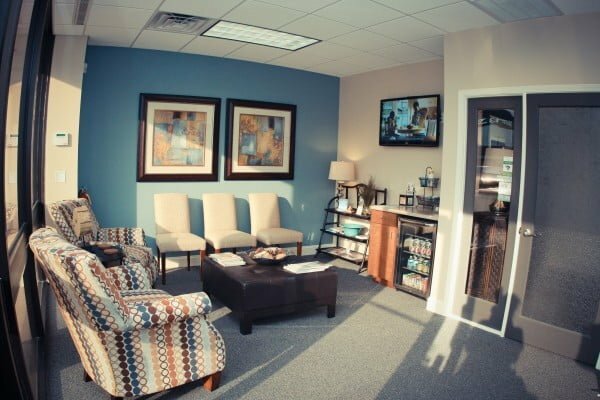 At your first dental visit, you will notice a welcoming team and contemporary environment. 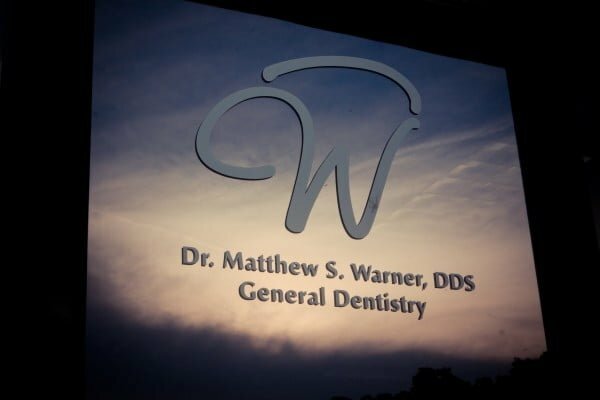 You will find Dr. Warner to be a trustworthy and caring dentist. 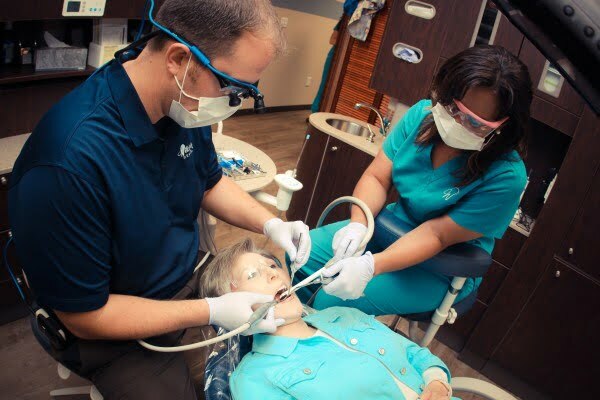 As a team, we aim to provide you with compassionate, high quality comprehensive dental care. 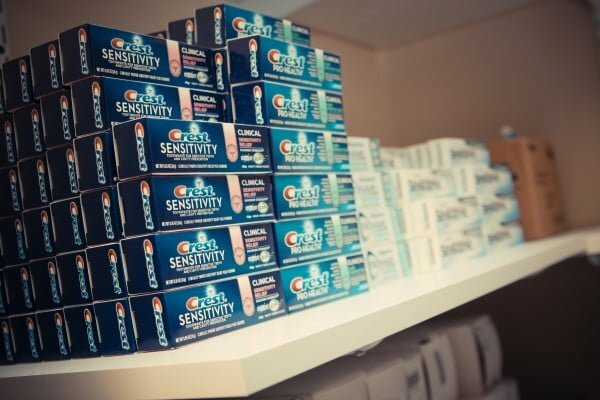 We understand the significance of choosing an advanced dental practice that you trust for you and your family’s dental care. We encourage you to ask any additional questions you may have regarding your first visit. We look forward to meeting you soon. 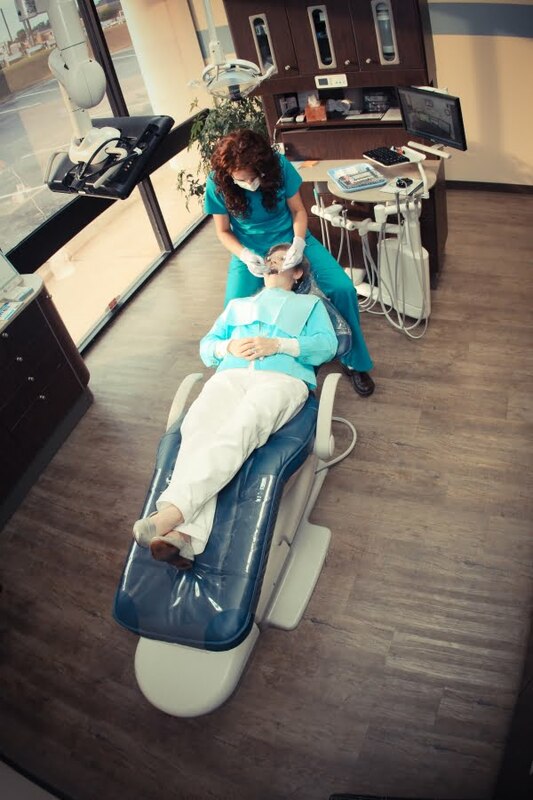 During your first appointment, we will begin your appointment with our friendly hygienist. She will take x-rays, use an intraoral camera to take pictures of your teeth/gums and will complete extensive charting of the current conditions of your oral health. If all the charting falls within normal limits we will then aim to complete your initial cleaning at that first appointment. If the charting shows areas of concern, Dr. Warner will immediately show you the findings of the exam and discuss a unique care plan for your dental needs. In order to provide you with the most efficient new patient experience, please download and print each individual form. Please bring the completed forms to your first appointment. 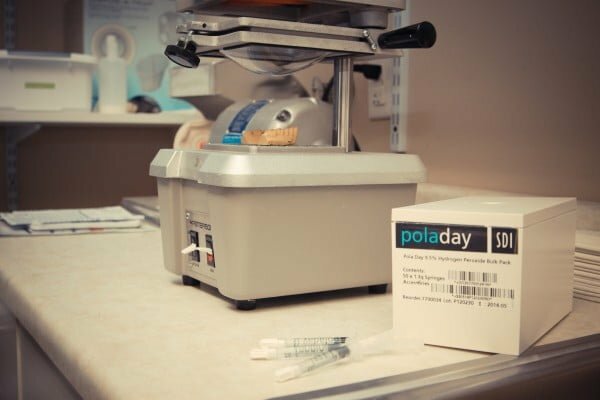 This will allow the new patient process to run quicker and smoother for both Willoughby Dental and you. Your time is as treasured as your smile to us! Thank you for visiting our website. We are looking forward to meeting you at your first appointment.